Barney's Farm is an established seed breeder from Amsterdam, The Netherlands. The breeders from Barney's Farm have experience with gathering cannabis genetics from all over the world since the early eighties. 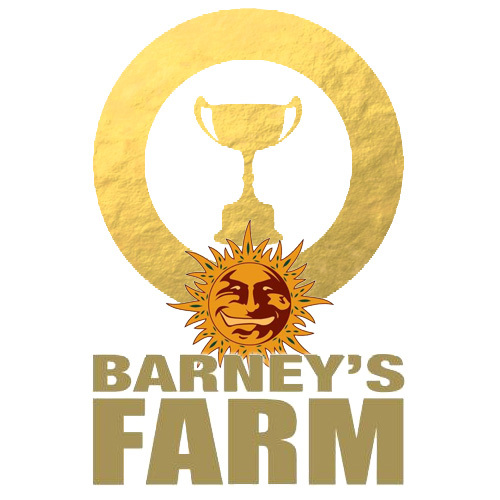 Barney's Farm is dedicated to providing its customers with the best quality cannabis seeds possible. Thanks to its breeders' high quality standards, they have won more than a dozen High Times Cannabis Cups. A strong, Indica dominant strain with high THC and CBD content, perfect for both recreational and medical marijuana users. Sweet Tooth Auto is an autoflowering version of the original Barney's Farm Sweet Tooth, an award winning cross between the Indicas from Afghanistan and Nepal, with a softening touch of Hawaiian Sativa. Barney's Farm set out to make an autoflowering variety of their Glue Gelato. They achieved a truly remarkable feat that is super easy to grow, produces bountiful harvests, and has an effect that soothes all your worries. Experience this mouth-watering flavour mix with hints of chocolate and spicy/fruity notes. You now have access to superb US genetics in a short time period! The powerful indica-dominant hybrid Orange Sherbet from Barney's Farm delivers intoxicating effects alongside an incredibly delicious flavour that is so orangey, you will think you're basking in the orange groves of Italy! Plus, this cannabis is just beautiful to look at in the grow room and combines three US favourites into one mouth-watering fruit explosion. Zkittlez OG Auto by Barney’s Farm isn’t just your average autoflower. Only the best of the best cannabis genetics were used to create this gorgeous plant. Sit back and fasten your seat-belt, because this girl makes for a truly cosmic experience! Barney's Farm is totally over the moon to introduce to you the automatic variety of their legendary LSD strain, and for good reason. This autoflowering indica-dominant specimen really packs the same psychedelic punch as the original, but is super easy to grow due to her high resistance against mould. But be careful when you smoke this cannabis version of LSD. You might be trippin'! While working on the feminized Vanilla Kush, breeders from the Barney's Farm wanted to create a strain that will seduce with its fragrance. The full bodied scent certainly does the job - and later it only gets better and better! A well deserved high recognition at the world's top cannabis contest. Get yourself completely stoned and enjoy the unique taste - that is exactly what the Barney's Farm feminized Pineapple Chunk was made for. Developed as a cross between the classical cannabis strains - Pineapple, Cheese and Skunk #1 - it produces a great tasting smoke with an amazingly high THC content. For two years in row G13 Haze by Barney's Farm was voted as the absolutely best cannabis strain on the market. A G13 powerful kick and the Hawaiian Haze euphoria in one. Add a good yield and high THC content of over 20% to the amazing high it produces, and you get a really great cannabis strain. Amnesia Lemon is a traditional cannabis strain with extremely short lifespan, rivaling the increasingly popular autoflowering varieties. Its unique genetics makes the smoke a real killer, producing a rich sweet and sour taste and aroma and inducing this unmistakable, Haze like experience. You don't create award winning cannabis strains every day. The "Best Indica/Sativa" title, earned by Barney's Farm's Top Dawg at the High Times Cannabis Cup in 2007 was an effect of the breeders experience, browsing through countless cannabis strains, searching for THE combination. 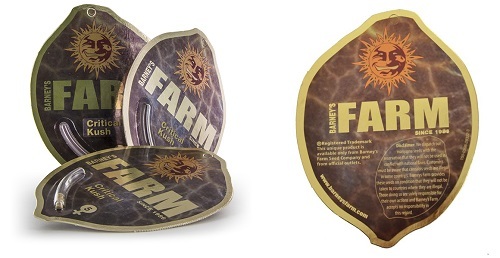 Barney’s Farm packaging has been specially designed to keep cannabis seeds safe from impact and humidity no matter where they are being sent. However, Barney’s packaging is the type that can only be opened once, and not resealed, so if you have more seeds than you are using, it is a good idea to have storage lined up. Each pack of Barney’s Farm cannabis seeds contains 5 or 3 seeds. Barney’s Farm is a seed bank with a lot of experience and high-quality genetics under their belt. 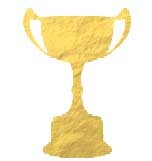 As such, it is no surprise to know they have won many international awards, including over 40 cannabis cups. To give you a look at some of the best they have to offer, here are all the strains that have won a first place award at the Cannabis Cup. Combining the famous Girl Scout Cookies with OG Kush, Cookies Kush is a master blend of potency, flavour, and strong growing traits. She can produce in excess of 600g/m² in just 50-60 days of flowering. Combine this with her earthy, spicy flavour and her heavy knockout stone, and you get a good idea of why she is a winner! Liberty Haze remains an Amsterdam favourite, drawing in people from across the globe wanting to sample her delights. She combines a beautifully floral, refreshing citrusy aroma with a THC content of 25%. The result is an immediate head rush that keeps on going, lifting the mind to soaring heights - allowing it to rest there for a long time before gently bringing it back down to Earth. At the time of its conquest at the cannabis cup, Acapulco Gold was hailed as one of the most important leap forwards in sativa genetics, and a benchmark for all future sativas to follow. This all-star is able to uplift the mind while soothing the body into a deep and relaxing stone. Pineapple Chunk is the complex mix of Pineapple x Skunk #1 x Cheese. She displays extreme resistance, making her a vigorous and stable grower. 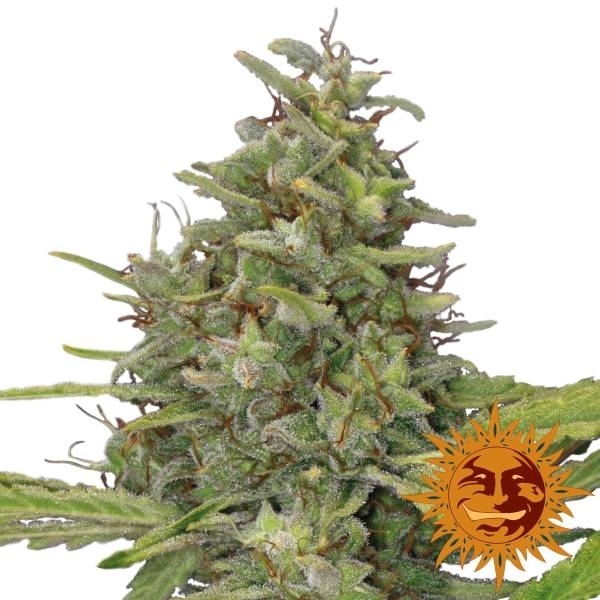 As you can imagine, Pineapple Chunk combines the power and flavour of her three parents, creating a pungent skunky flavour that has smooth undertones of pineapple. She has a very potent THC content mixed with a high CBD content; the result is an extremely relaxing and heavy body stone. Taking it right back to the roots of cannabis genetics, Utopia Haze was bred from an exemplary Brazilian landrace strain, capturing the true essence of a powerhouse sativa. Thanks to her wild genetics, she boasts a high resilience to pests, mould and disease. She has a classic sativa flavour, mixing mint and citrus tones into a powerful and uplifting smoke. Expect a long lasting cerebral buzz. G13 Haze combines G13 and Hawaiian genetics to create a renowned and exotic strain well suited to the temperate European climate. She can produce between 500-600g/m² and has a flowering time of 70-80 days. The bud itself induces an intense cerebral high that will have your mind lost in the clouds. Combining Amnesia Haze x Lemon Skunk, Amnesia Lemon by Barney’s Farm takes the citrusy power of a classic sativa, and pushes it to the limit. She takes all of the loved traits of Amnesia Haze, and combines them with the added potency and resilience of Lemon Skunk. 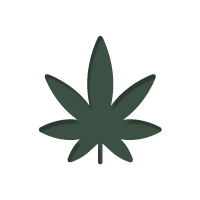 The result is a cannabis strain with generous yields, a clear potent high, and a flavour like no other. Top Dawg is a hybrid cannabis strain created from a mix of Mexican and Afghan genetics. The result is an easy to manage plant that grows with vigour. In terms of growing traits, Top Dawg tends to reach heights of 100cm, and can produce up to 400g/m² of pungent, pineapple tinged bud. The effects she induces is a moderately strong mixed mind and body high. Sweet Tooth by Barney’s Farm is a multiple award winner that enjoyed a quick rise to infamy back in the early 2000’s. Created from a mix of Afghani x Nepalese x Hawaiian genetics, Sweet Tooth lives up to her name, boasting irresistible flavour and resin covered nugs. She induces a soothing high, working her way through the body and instilling complete relaxation. A mix of Critical Mass x OG Kush, Critical Kush is a powerful strain that captures the essence of California grown cannabis. She is a hardy plant, with the ability to yield in excess of 600g/m² after 50-60 days of flowering. The high induced, as you would expect, is a heavy stoned effect, riding citrusy and earthy flavours. Malana Hash Plant and ruderalis were combined to create this autoflowering powerhouse. She goes from seed to harvest in roughly 80 days, producing yields of rich and exotic bud. When used, she induces a medium strength body stone, helping the user relax without overwhelming them.